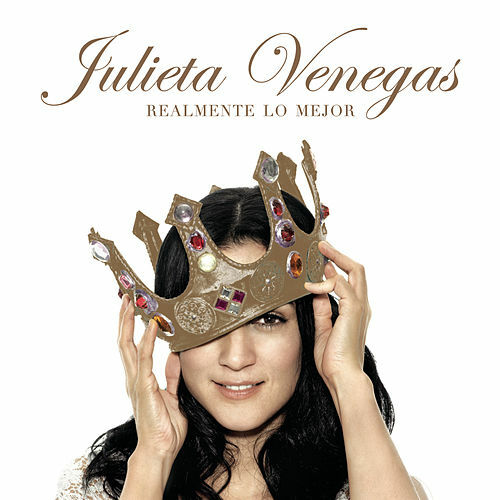 Latin Pop's favorite accordion-playing weirdo gets her due on this greatest-hits album. 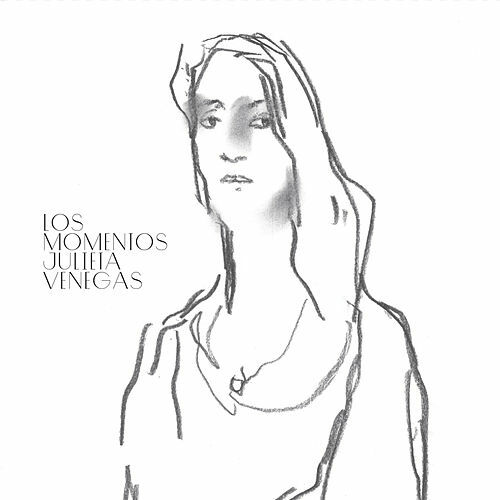 It's a testament to Venegas' quirky intelligence -- and talent -- that every track sounds as vital today as it did when it was released. Success has made her a little less edgy, a little less angry, but her growing sweetness rarely gets cloying, and thankfully her accordion remains a key part of her sound. 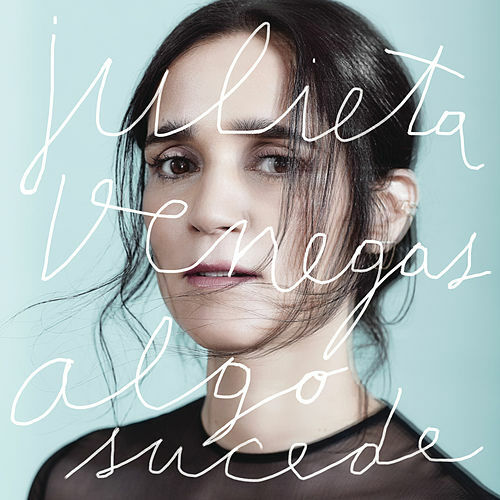 A rare talent in the pop scene, Venegas' career stands up to a retrospective, though we hope she still has many years of making music ahead of her.